If you’re thinking about buying new insulation you’re obviously going to want to buy the material that has the best insulating properties for the lowest price. 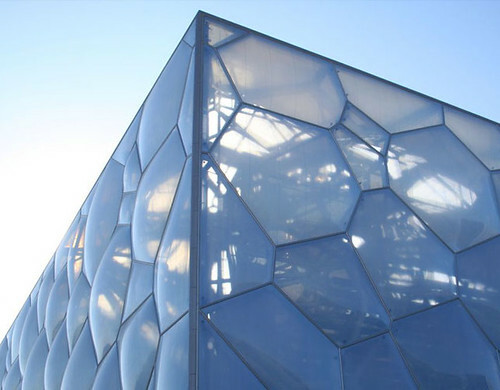 There are a variety of insulating materials sold today including glass wool, polystyrene and wood, but one material that is constantly increasing in popularity is ETFE foil. This is a transparent fibre that has very high insulating properties, and is more beneficial to your home than standard roof and insulation combinations. I recommend buying ETFE foil rather than standard fibres because it will save you a lot of money on energy bills, and it is much friendlier to the environment than other fibres sold on today’s market. The best way to decide if this material is suitable for your home is by becoming familiar with it and what it offers, and doing so will help you make and informed and confident decision. EFTE foil is a modified copolymer known as Ethylene Tetra Flouro Ethylene. This material can be supplied as a single layer supported by a net system, but a multiple layer system of between two and five sheets is more common. The material is transparent and able to transmit all of the visible light region, as well as having a very strong UV light transmission, although multiple layers results in a reduction of the UV range. If you are looking to have your house well insulated then you should definitely consider using this material. 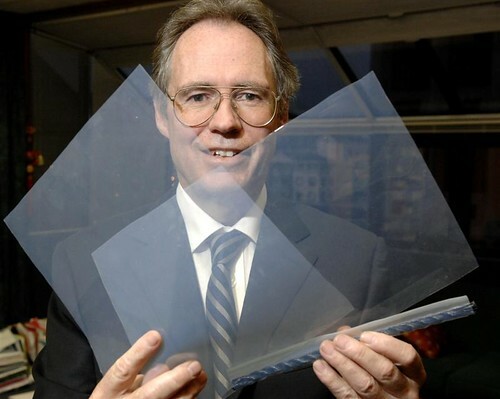 A triple layered ETFE foil has greater insulating properties than a triple glazed window. Multi-layered systems utilise pneumatic cushions, and the cushions are kept in place through use of a small pressure unit. This also increases the insulation and gives the foil a stable structure. ETFE foil is known for it’s durability and this material has a very long lifespan. The foil is also highly resistant to environmental weathering. Another benefit of using this material is it weighs around 1% of what glass weighs, yet it is able to withstand up to 400 times it’s own weight. ETFE foil has a number of benefits that are a result of it’s excellent insulation qualities and transparent design. As this material works so well as an insulator, you will find that you do not need to heat your home for as long as you currently do. Replacing the roof of a room with ETFE foil will greatly increase the natural light transmission the room receives, and as a result you will not need to use as much artificial lighting. This in turn will reduce your electricity consumption rate, helping to keep your energy bills to a minimum. Plants and flowers kept in rooms with ETFE foil roofing will thrive and grow at a stronger rate then they would if kept in a room with glass windows. There are a number of places you can buy ETFE foil from, but it’s always a good idea to buy from reputable suppliers such as Vector Foiltec. Doing so will guarantee the foil’s quality and will ensure that the material has been correctly installed. James Murphy is an energy blogger with a broad knowledge of new energy efficiency practices for use in your home. James enjoys spending his free time writing and visiting libraries.